2016 Taipei Building Show is successful! Taipei Building Show 2016 is very successful! 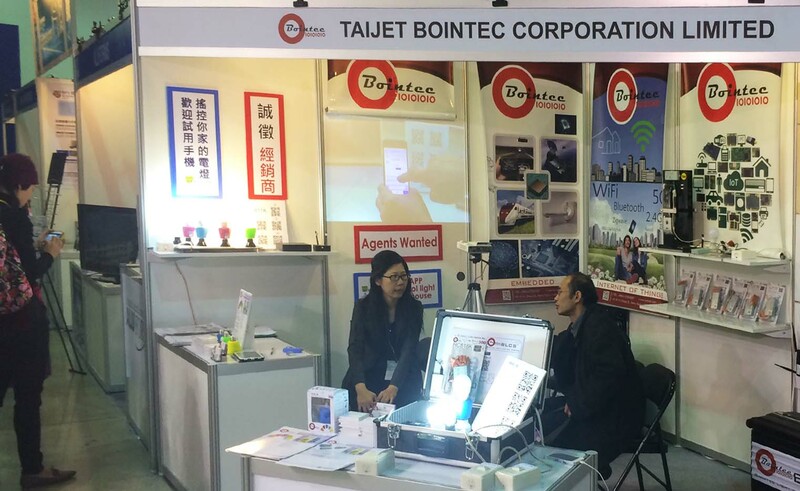 Hall 1, Booth：K321 Taijet Bointec Co. ,Ltd.
Taipei Building Show has been successfully held 28 sessions. In order to understand the information and trend of Building & IoTindustry, to explore business opportunity, every year building professionals gather in Taipei to share technology experience and to seek cooperating partners. Taipei Building Show 2016 Exhibition come to the end, Thanks to visit our booth and appreciation for your support and participation!